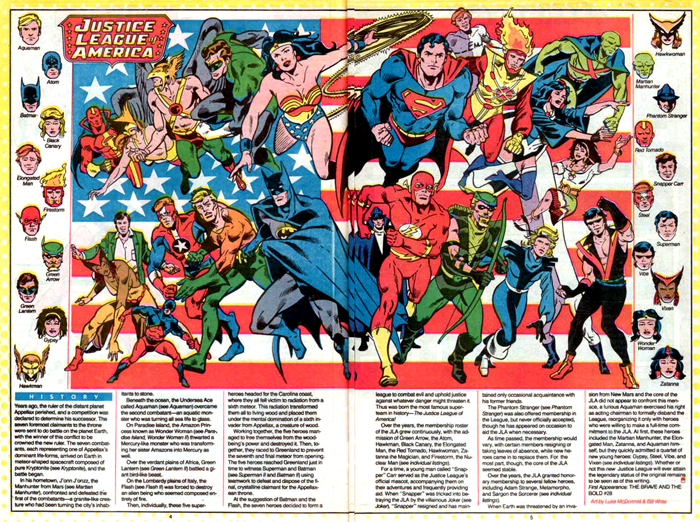 In this Who’s Who “best of” special, we present all the character entries for the classic Justice League of America all in one episode! Superman, Batman, Wonder Woman, Aquaman, Hawkman, Black Canary, Firestorm, Vixen–they’re all here! Images for WHO’S WHO SPECIAL: JUSTICE LEAGUE OF AMERICA! Leave your comments over on the podcast post by clicking here! In honor of the passing of Sam Shepard, Rob welcomes back guest Steven Giaier to discuss Bob Dylan’s epic “Brownsville Girl” from 1986’s KNOCKED OUT LOADED, co-written by Shepard. FW Presents: Kung Fu Friday Jackie Chan Double Feature! 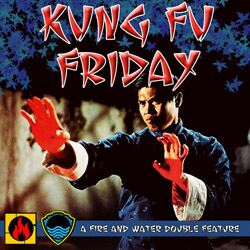 Fire and Water Presents the third episode of Kung Fu Friday, a podcast that hopes to make you discover the great films of Asian Action Cinema. 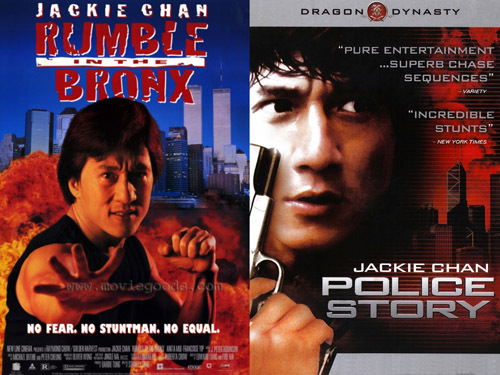 Siskoid and Pulp2Pixels’ Dr. G, Man of Nerdology, tackle true action icon Jackie Chan, covering some of his greatest hits, Rumble in the Bronx (1994) and Police Story (1985). Plus, the Move of the Week and our recommendations for further viewing! 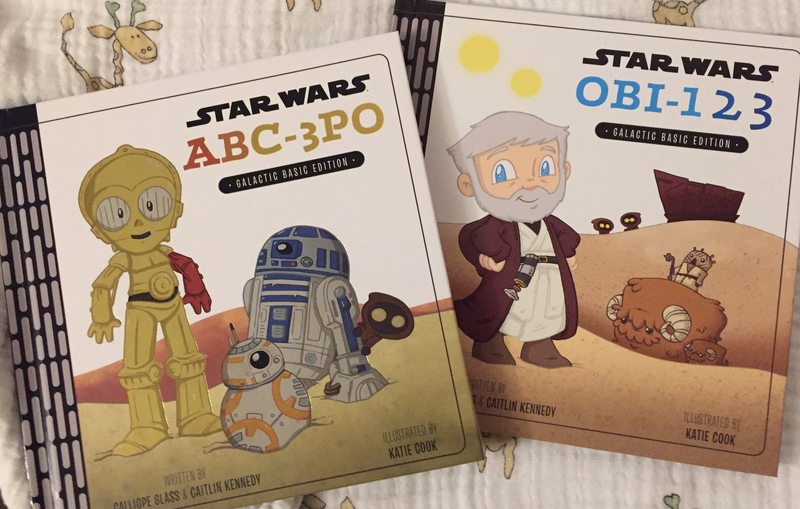 Check out these images from episode 21 of Give Me Those Star Wars!